Brugada syndrome is among the most life-threatening rare heart diseases. 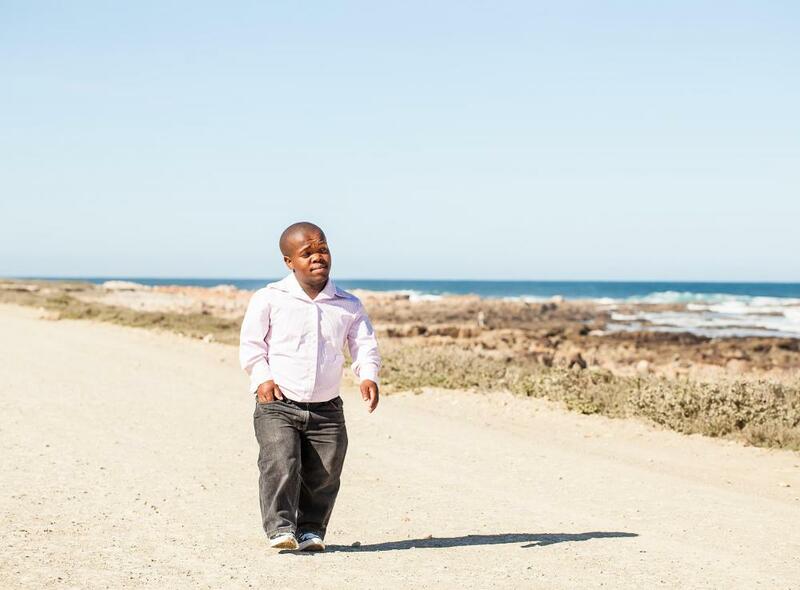 Dwarfism is common in individuals who have Ellis-van Creveld sydrome, which is a rare heart disease. 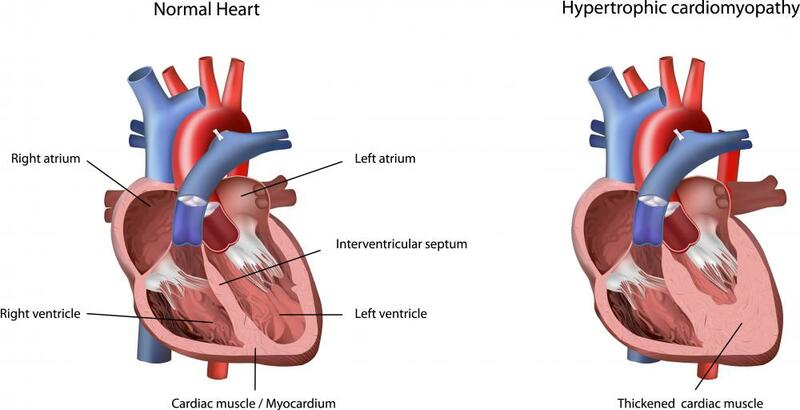 Hypertrophic cardiomyopathy is a heart condition where the walls of the heart have become thickened, making it difficult for the heart to pump efficiently. 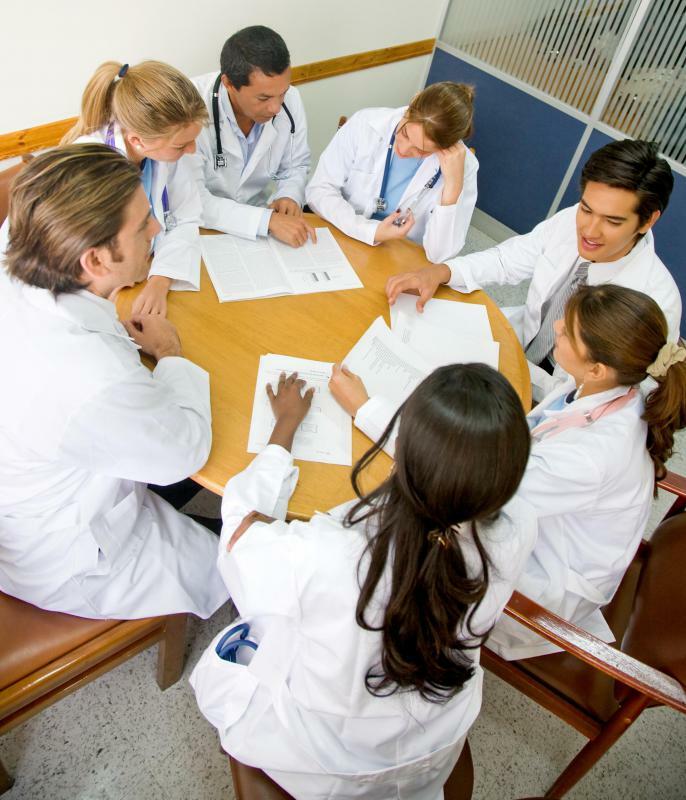 Doctors often consult with colleagues when faced with cases of rare diseases. There are several different types of rare heart diseases, often causing a delay in obtaining an accurate diagnosis, as most doctors attempt to rule out more commonly known diseases before considering the possibility that a rare disease is present. Some of these diseases include hypertrophic cardiomyopathy, supraventricular tachycardia, and Brugada syndrome. Additional conditions include familial dilated cardiomyopathy and Ellis-van Creveld syndrome. Hypertrophic cardiomyopathy is one of the rare heart diseases that affects the muscles and electrical system of the heart. The walls of the heart become thickened, making it difficult for the heart to efficiently pump blood to the rest of the body. A rare genetic mutation is thought to be the cause of this disease. Supraventricular tachycardia is another rare disease that affects the heart. Common symptoms include shortness of breath, chest pain, and loss of consciousness. Brugada syndrome is among the most life-threatening rare heart diseases. This disorder causes an irregular heart rhythm that can prevent the body from effectively pumping blood throughout the body. The patient with this heart disease may have frequent fainting spells or may experience a sudden heart attack, often leading to death. An electrical device may be implanted in an effort to regulate the heart rate and prevent the sudden death frequently associated with this condition. Familial dilated cardiomyopathy is among the inherited rare heart diseases and causes the left ventricle to become enlarged and weakened. This prevents the heart from properly pumping blood to the remainder of the body, potentially causing heart failure and damage to various other organs of the body. In the majority of cases, familial dilated cardiomyopathy is considered to be autosomal dominant, meaning that the patient needs to inherit the abnormal gene from only one parent. Prescription medications or surgical intervention may be used to help control this disease. Ellis-van Creveld syndrome is a type of rare genetic heart disease that most commonly affects the Amish population. Physical abnormalities such as a type of dwarfism and various skeletal malformations are common among those with this disease. A defect between the two upper chambers of the heart can lead to symptoms such as shortness of breath, irregular or inconsistent heart rhythms, or frequent respiratory infections. Severe damage to the heart may occur, often proving fatal. Treatment is aimed at managing individual symptoms, and prescription medications or surgical intervention may be indicated in some situations. How Have US Heart Disease Deaths Changed over Time? What Are the Most Common Incurable Diseases? What are the Common Causes of a High Heart Rate? 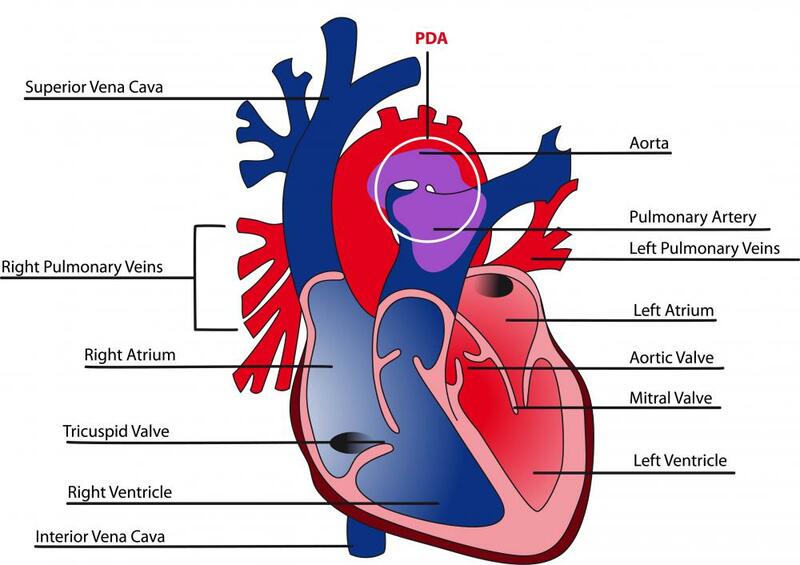 One rare heart defect is Tetraology of Fallot. It occurs in about five out of every 1,000 births, according to my research. While this defect is usually quickly diagnosed, and can be treated with surgery, sometimes the complete surgery is delayed until the baby is stronger. To that end, a surgeon sometimes places a shunt in the heart to improve blood flow so the baby can grow and improve. This is a complex disorder and it's a testament to how far modern medicine has come in the past 60 years that, in say, 1955, a child born with this disorder was considered terminal. Most children with this disorder did not live to their second birthday. Now, it can be taken care of surgically, and most patients can lead a normal life.